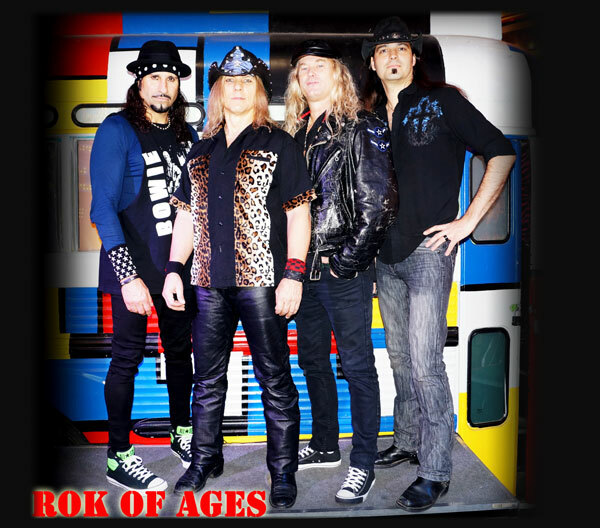 Four piece high energy hard rock band playing the hits of the 70’s and 80’s. Playing everything from Led Zeppelin to Bon Jovi. One of the featured bands playing weekly at The Fremont Street Experience. Wanna Book Rok Of Ages? You can book Rok Of Ages for your next event just by clicking the "Book Them Now" button to the right and filling out the form. We will be in contact with you about their availability as soon as possible.